The word ‘Mental Health’ has created a social stigma in population! People often relate mental health with people who are mentally disturbed, mentally unstable and so on. But in reality, mental health is not what people have understood. Mental health has a different meaning and being mentally healthy is essential for every one of us. Let us understand what is mental health and why is it important. What is Mental Health? 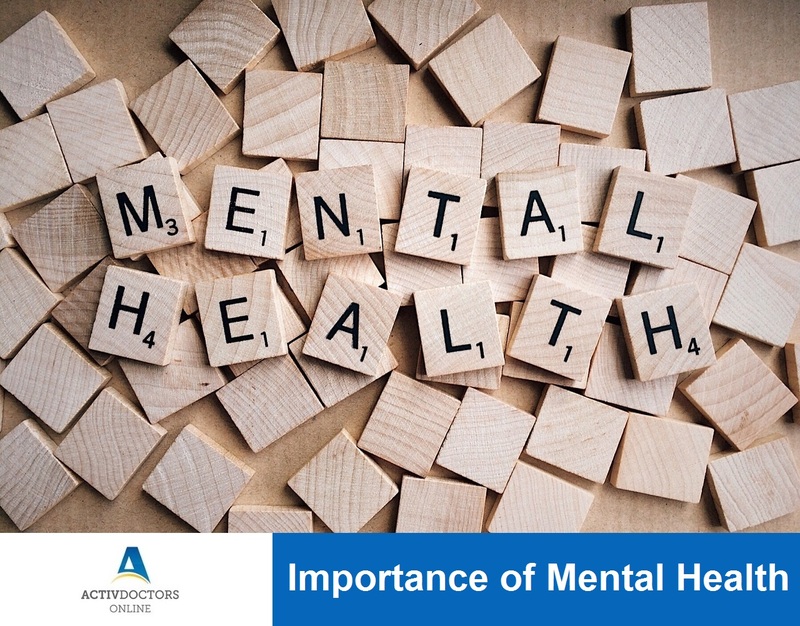 Mental health includes our emotional, psychological and social well-being. Being mentally healthy determines how we handle stress, how we manage problems, how we find solution for problems and how we make choices. Sleeplessness, getting irritated easily, inability to perform daily tasks, thinking of self-harm, etc are signs of mental stress and anxiety. These symptoms will easily hamper your health, so don’t delay to seek help!! Be more than well. Be physically, emotionally and mentally well prepared.